As a new blogger, I am always surprised and pleased to find that people have even been looking at my page. 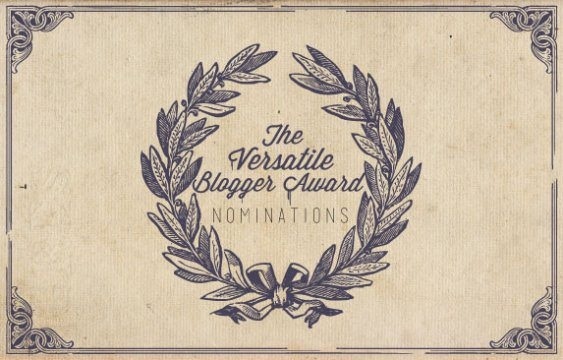 So, I was quite shocked when I read a message from Cooking With Sapana nominating me for a Versatile Blogger Award. Wow. Thank you! It is encouraging to be recognized, especially by a blogger who I admire so much! I nominated bloggers whose blogs I enjoy, read often and they often have unique, interesting and thoughtful posts.